[cough] Sorry. We’re just a little hyper today. As you saw earlier today, Kyushu Week has been announced and it’s happening NOW! It’s a great awesome thing and we hope you like it as much as we do. You can get $50 off both Taste of Shikoku Kyushu AND Kyushu Hideaways this week! Both trips are confirmed to depart, so if you’ve been waiting, now’s the time to jump on it! We will be running contests every day this week with Kyushu-related riddles EVERY DAY on our bevy of social media platforms, so follow us if you haven’t yet! WEDNESDAY, JANUARY 30: Check out PacSet’s Pinterest as we drop our brand new Kyushu-themed board. Images! Pixels! Wow! We will be announcing a brand new trip today, and let me tell you guys - it’s going to be a huge announcement. We’ve been working with some friends behind the scenes on a new trip for September 2019, and we’ll be unveiling it during this week’s big Livestream. Tune in on TWITCH this Thursday, January 31 at 5PM for all the details. And that’s it! 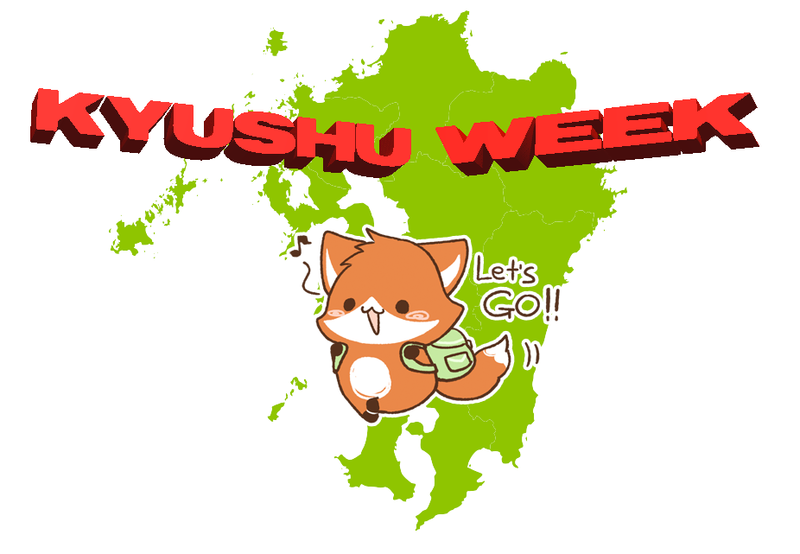 Happy Kyushu Week, everyone! It’s a full week of goodies dedicated to Japan’s southernmost major island - a land of history, fine cuisine, sea views and shochu. 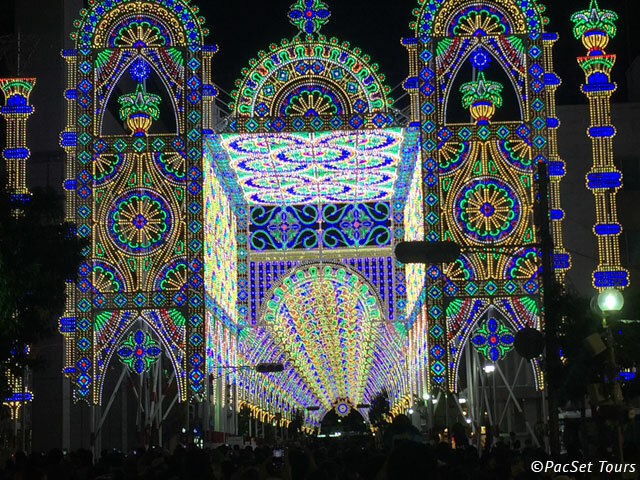 From the spectacular views of Kagoshima to the mountains of Nagasaki, Kyushu is a very different world from other spots in Japan - and we want to help you get there! Every day at 9AM Pacific Time*, we’ll post up a riddle about a spot in Kyushu. If you are the first to submit the correct place name via DM (Twitter, Facebook, or Instagram) or e-mail (info at pacsettravel dot com), you’ll win a Kippu Plush and a little something extra! We’ll give out two prizes every day: one for alumni, and one for non-alumni. TAKE A LOOK AT ALL THAT KYUSHU HAS TO OFFER! Join us on this week’s PacSet Livestream for a new trip announcement AND a Kyushu-related Q&A! * Thursday’s riddle will be announced on the livestream. 明けましておめでとう御座います！(Akemashite Omedetou Gozaimasu) - HAPPY NEW YEAR! Or as the cool kids like to say, “Ake Ome.” It sounds like “ah-kay oh-may.” Feel free to toss a lot of “AYYY” on that last syllable to add extra flavor. Thursday, 1/10: PACSET AT ANIME LOS ANGELES: PacSet’s own Evan Miller will be hosting a panel about Japan Travel at Noon at the Ontario Doubletree Lake Arrowhead Room. If you are at ALA and have your badge that early, come on out and listen to Evan say cool stuff about visiting Japan! JAPAN HOLIDAY 2019 FINAL PRICES GO OUT: Yup, this is happening today too. If you want to get that sweet sweet SpotHolder discount, it’s time to jump on it. Pawprint Pathways is almost closed! If you want to see tons of cute animals and explore Japan in cherry blossom season, this is your LAST chance! Welcome to the new PacSet site. No, really. This new site reflects a really huge change for us, and I’d be lying if I said it didn’t make us nervous. Regardless, we hope you dig it. We absolutely love the work we do at PacSet, and we want to keep bringing it to you - so please, spread the word! People that spread the word may get a super-cool shoutout. What does that mean? You’ll see. A lot of thank yous are in order to all the people who made this site a reality, but most of all, to the alumni who have continued to show us all kinds of love - THANK YOU. This is for you. New Website: We have one! We has one. :D This is a work in progress - stay tuned!